Miguel said: "Booksellers is a medium sized bookstore. It virtually has all English books." Located near the Metro Iglesia, Booksellers offers a wide range of books and publications in the English language. The bookstore itself has two parts: one where teaching materials and various other teaching aids can be found (from books on linguistics and methodology via dictionaries and audio books to books on business and medicine) and the other where fiction books (general fiction, SF, crime, romance, historical novels, etc) and non-fiction books reside (biographies, literary criticism, current affairs, history). Judging by what we have seen, the section dedicated to English language teaching materials is the greatest asset of this bookstore, and it also occupies the biggest space. The bookstore also has a section dedicated to Spanish literature and history as well as a section with newspapers and magazines imported from the United States and the UK. Booksellers was founded over some 20 years ago when four enthusiasts decided to put together their own bookstore, after having had bad experience with former employers. The business was not blooming the first years upon the opening, still, the bookstore persisted and the business grew. 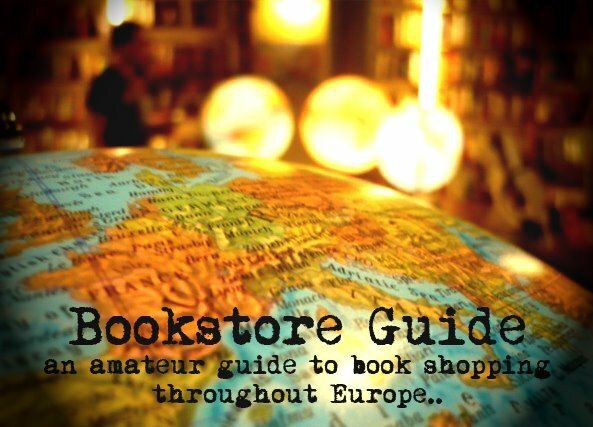 The Booksellers bookshop specializes solely in English-language books, from the latest U.K. and U.S. novels to travel, history and teaching materials. They stock plenty of children's literature and English-language videos and DVDs. Thanks for the update! We appreciate it!